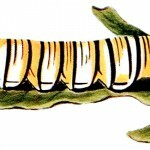 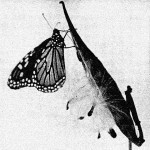 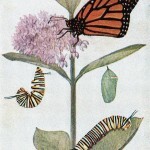 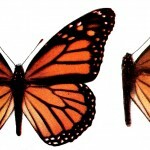 This gallery of Monarch Butterflies were taken from a number of books in the public domain. 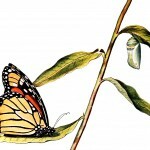 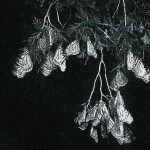 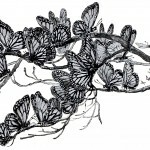 There are drawings of monarch butterflies, views of monarchs migrating, of caterpillar and chrysalises, and a swarm of monarch butterflies on a branch. 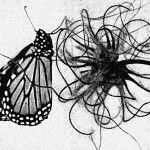 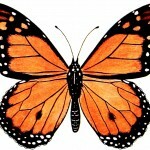 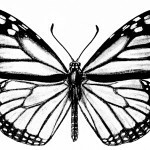 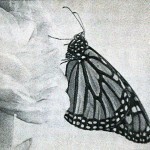 You might also consider looking at the Butterfly Art and Butterflies page for more beautiful butterfly images.